Over the last few weeks, we’ve seen a flood of alarming reports about powerful men who have engaged in repeated acts of sexual harassment, sometimes stretching across decades. DeMaurice Smith, executive director of the NFL Players Association and UAW Vice President Cindy Estrada will join us as a keynote speakers at this year’s National Conference on Worker Safety and Health. 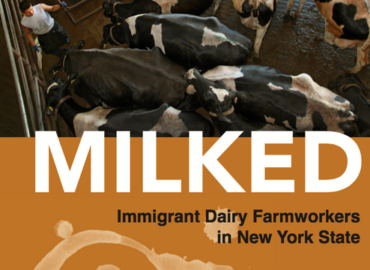 We would like to invite you to hear from dairy farmworker leader Crispin Hernandez and the co-authors of the recently published report. 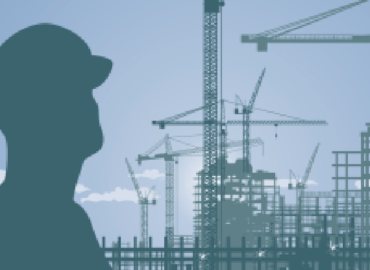 NYCOSH Construction Fatality Report, “Deadly Skyline,” released today, reveals uptick in New York construction fatalities, with safety violations at nearly all fatality sites.